Well, do you like it when your guitar sounds punchy, clear, and powerful? Well of course you do! The best way to keep your guitar sounding killer is with a fresh set of quality guitar or bass strings. But remembering to get new strings is a pain in the neck. 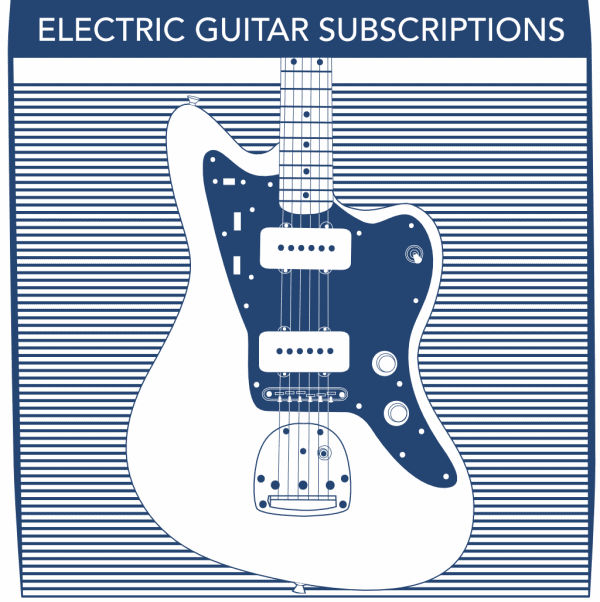 Well, with our subscription guitar string plans, you get fresh guitar strings delivered to your door — right when you need them — without giving it a second thought. There’s no risk, you can cancel or modify your guitar string subscription at any time, and signing up is as easy as 1-2-3. Choose the strings you want to subscribe to, how often you’d like a fresh set, and we’ll send out your fresh strings, right when you need them. You’ll never have to worry about your strings again. If you ever decide you want to change what strings you get, how often you get them, or your payment or shipping info, you can cancel or edit your current subscription at any time right from your account page. It couldn’t be easier. 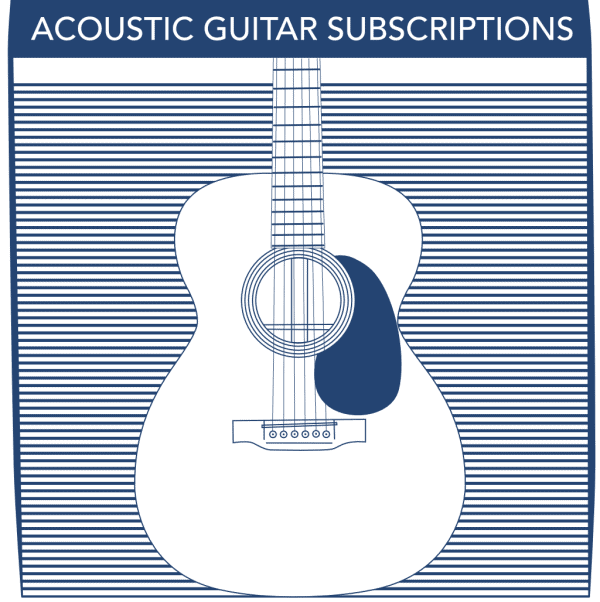 If you’re the kind of person who likes to set things on autopilot, or if you’re just too busy making music to have to worry about the little stuff, one of our subscription guitar string plans will be perfect for you. Am I locking myself into some sort of contract? Definitely not. You can cancel anytime. Do I have to call somebody or jump through a bunch of hoops to cancel? Nope, we hate it when companies do that. 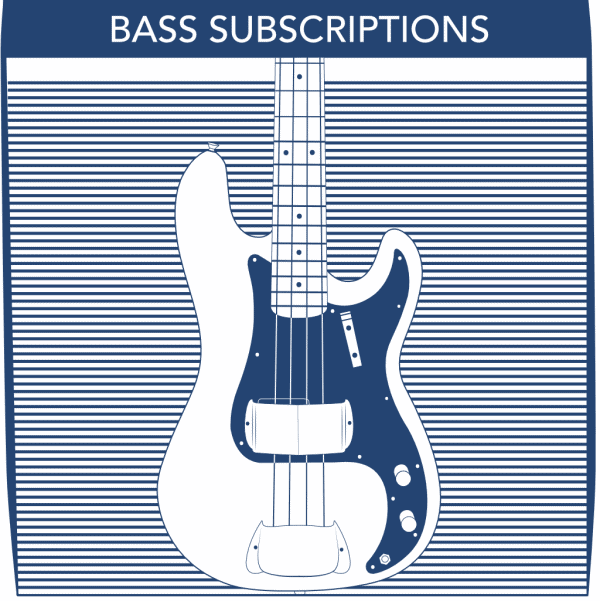 You can cancel your guitar string subscription right from your Account page without any hassle. What if I decide a different gauge would be better for me? You can edit your subscription anytime from your Account page, you don’t have to cancel or anything. Can I have both subscription and non-subscription items in my cart and checkout all at once? Yep! You can checkout with both subscription and non-subscription items in your cart—fear not.